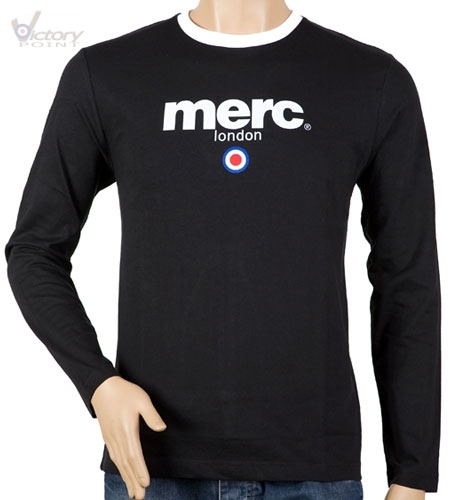 Merc London Long Sleeve T-Shirt "Fight". Merc London. T-Shirts. Herren.